04/30/2015 – Adtel International announces Kareo Appointment Reminders. 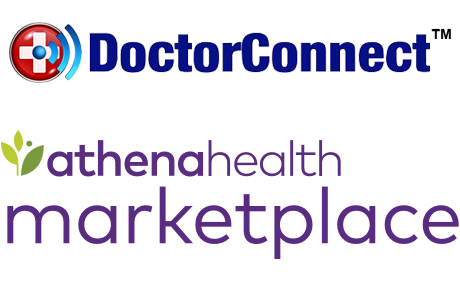 DoctorConnect has completed and annoucned the launch of their automated appointment reminder API with the web-based KAREO EHR/EMR system. 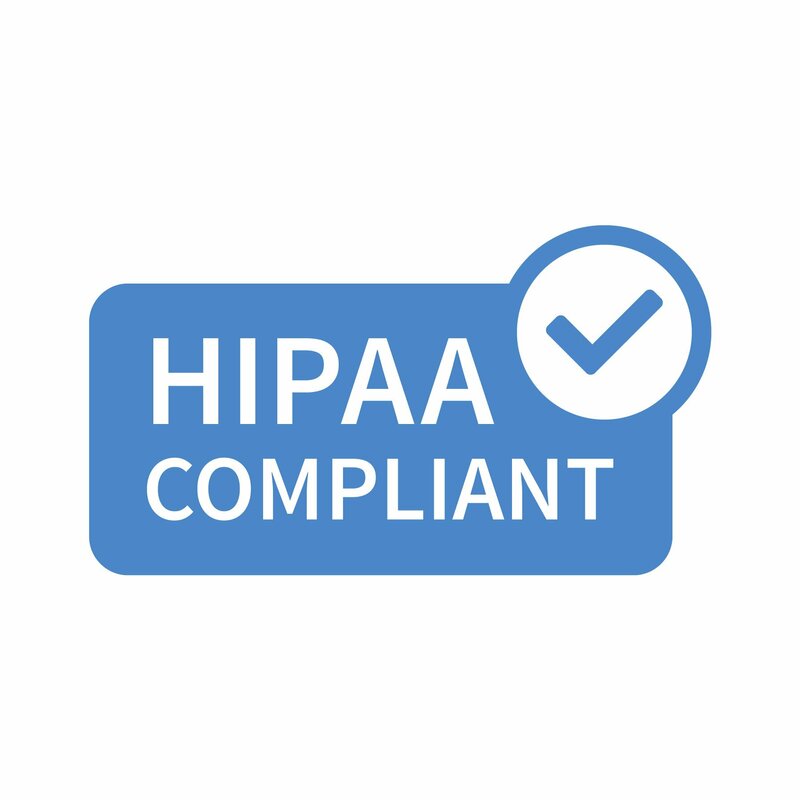 Users of the Kareo EHR/EMR can now have the benefits of DoctorConnect’s powerful automated reminder system. No extra work is required on your part once the initial setup is complete. In most cases we can have you up and running with 1 or 2 days. Contact us today and start sending out your customized interactive text, voice and email Kareo appointment reminders! Kareo offers a full-featured EHR designed to fit the way you work. It’s easy to make the switch, and it’s completely free. Get your practice up to speed, faster. Kareo’s EHR fits seamlessly with your practice and works the way you want it to. It’s mobile-first design makes it easy to get out from behind the computer and connect with your patients or access charts and your schedule wherever you may be. We know you have a lot on your plate. We’ve made it so you can view and schedule appointments, keep track of your to-dos, access patient files and more with just a click. 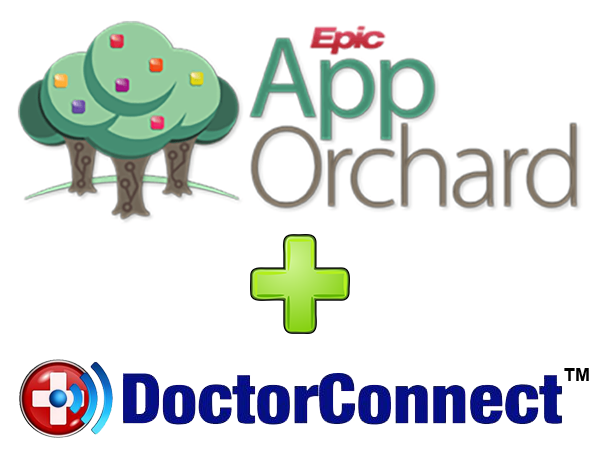 DoctorConnect.net announces compatibility with Epic healthcare software. Come visit DoctorConnect at AOA 2018!